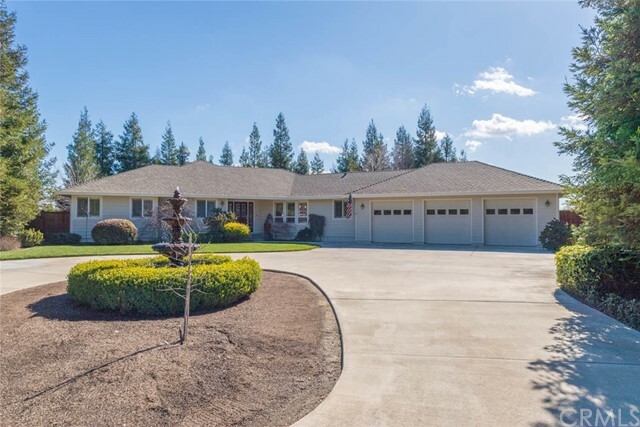 All Orland homes currently listed for sale in Orland as of 04/20/2019 are shown below. You can change the search criteria at any time by pressing the 'Change Search' button below. If you have any questions or you would like more information about any Orland homes for sale or other Orland real estate, please contact us and one of our knowledgeable Orland REALTORS® would be pleased to assist you. "River! Front About 1/4 mile!- Wow Wow Wow!! If YOU have EVER fantasized about what it would feel like to just to let it all go away ---ahh, this might just be the place!!!! This property has not been available for sale in over 100 YEARS! !Hurry, because this TRULY 1 of a kind just doesn't pop up again, unless you wait another 100 YEARS- It's private, it's tucked away and it's awesome! Starting with the RIVER house, this Mediterranean flair home sits just literally on the rivers edge and has walls of windows to enjoy local fisherman going by in boats and catching THE BIG ONE- honestly I was distracted while meeting with these sellers because there were so many anglers out fishing and I felt like I was in a Discovery Channel!This private dock and deck feels like you're sitting in a postcard, but you're just watching the world go by swinging on your swing from the old oak tree, while you're listening to theI've got one and shoot I missed that from the echo of the fisherman going by. This early morning sunrise is beautiful and watching nature and smelling the scents of all that entails. There are also 2 other homes that consist of a 3 bedroom/1.5 bath approximately 1,600 sq.ft. and a 2/1 that approximately 1,000.There are outdoor buildings and a super cool barn, cool enough that one of the grandson will marry shortly (before we sell) in this shabby sheikh barn!! Memories to be made! !Let's not forget to mention that this is an orchard!! 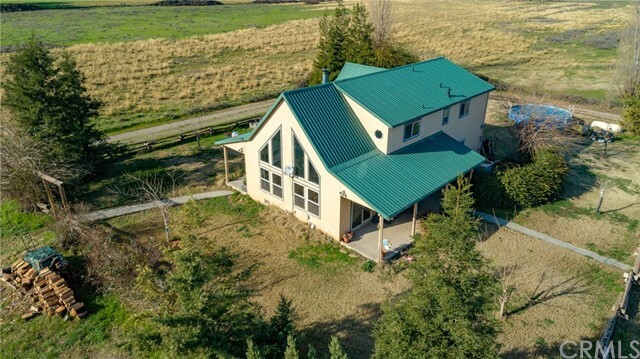 48 planted acres of prunes"
"Breath-taking mountain views surround this gorgeous, gated 40 Acre Home/Event Location complete with 2 large shop buildings/one also has horse stalls & 14 ft doors for hay storage/ the other has 3 large bays, 3 phase wiring plus RV Carport with hookups, shooting range & lots of wild life, AG WELL, and OWNED SOLAR. SEE FEATURES LIST FOR SO MUCH MORE! This Unique & Remote property is only 10 mins from I-5 & 1+ hours North of Sacramento & Vacaville. Seller currently has County use permit and licensing for dog kennel and has previously hosted shows with lighted arenas, area for participants to park & stay, beautiful kennel set up with electric, water & separate drain & septic system as well as animal care building & play area. Horse Arena area is also present. Majestic home also presents many opportunities from owner occupants to resort and events with 5 beds + office & 5 baths split floorplan with huge gourmet kitchen, cherry cabinets by OakRidge, granite countertops, lighting, beautiful island & appliances with views and over looking lower level living/dining rooms & gorgeous landscaping w/terraced yards. You could almost have 2 to 3 living quarters. This home presents beautifully when filled with artwork to go with the artistry of the high-end construction & too many features to list. 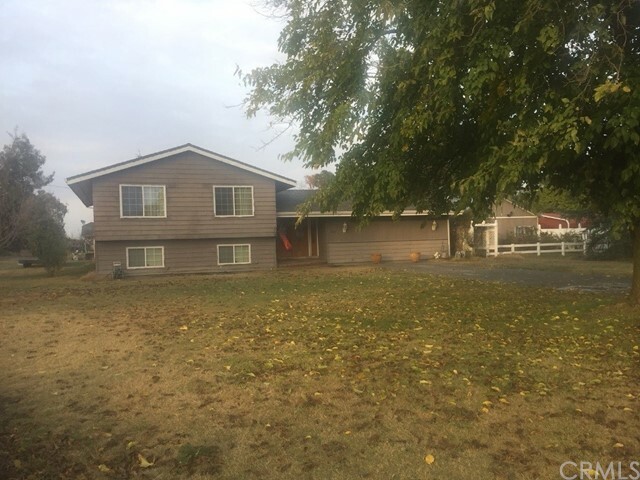 County shows 7 bedrooms in house, agent sees 5 plus office All info taken from seller and county record, buyer to verify"
"Enjoy country living on this 75.05 acre ranch. A perfect setup for the horseman, cattleman or other farm animal lover. 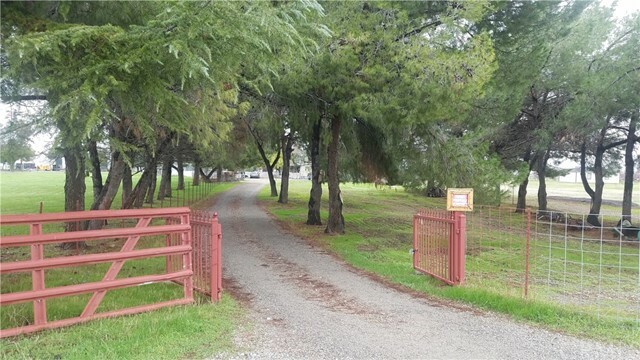 It features 2 large barns, feeder, corrals, horse pens, fenced and cross fenced. Another outbuilding (prior milking parlor) that could be converted to a tack room. Land is currently irrigated permanent pasture. Also features a 3 bedroom and 2 bath home. 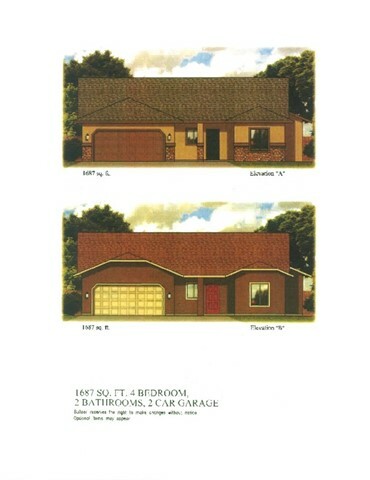 Detached 3+ car garage so plenty of storage for vehicles, RV's and farm toys. Various fruit trees and plenty of room for backyard BBQ's and family fun. Life can be pretty low key and peaceful in this setting. 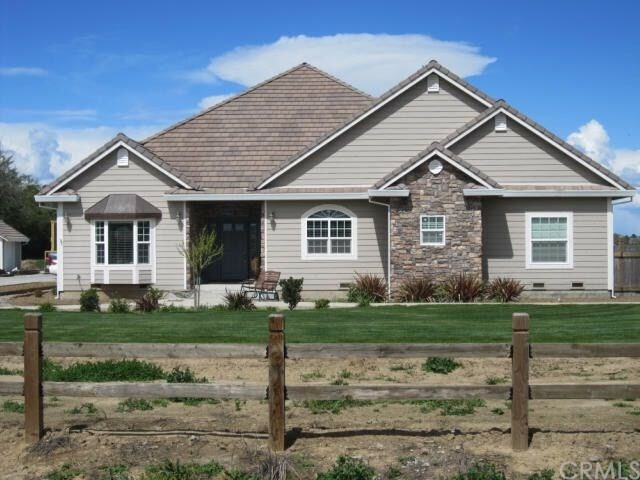 Within 5 miles of property, shopping, feed/tack store, schools, restaurants and easy access to I 5. 2 PARCELS, 34.78 & 40.27"
"COUNTRY LIVING, CLOSE TO TOWN! 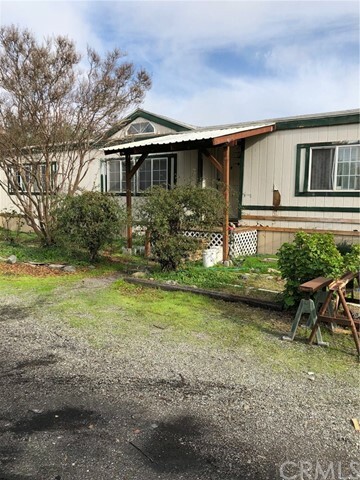 This INCOME PRODUCING PROPERTY offers 27.90 acres, 2 PARCELS, 2 HOUSES (recently remodeled), a shop, outbuildings AND $45,000 of owned SOLAR providing electricity to main house, shop and well pump! Newer 10HP Inverter Drive well pump and tanks. APN 044-170-016-000 is 19.88 acres. 11 of those acres are planted in 4th leaf Prunes and 3 acres are planted in Manzanilla Olives, all on drip irrigation yet has access to Orland Irrigation Ditch Water. The best of both worlds! This parcel also includes the 2 houses and shop. The main house has approximately 2750 sq ft, 3 large bedrooms, 2 full baths, and a bonus room above the carport. The kitchen has wonderful storage and newer appliances, and is a great place to gather round and cook! The large living room has a warm and inviting fireplace as well as a wood stove and beautifully panelled walls. This home offers large rooms, a lot of living space and storage galore! The second home/quest house is approximately 800 sq ft and has one bedroom and one bath with a newer roof and has been recently remodeled. The shop is currently rented to a wood craftsman for $1000 a month, on a month to month basis. APN 044-170-015 is a 8.02 acre parcel planted in Manzanilla Olives and is irrigated by ditch water and has grossed over $70,000 in recent years. Let this property work for you as you reap the income and enjoy the country living!" "Beautiful 3 Bedroom 3 Bath home on 5.01 Acres. This Spacious Home has Hard-wood floors in Living Room, Family Room Dining Room and Breakfast Nook. Open Concept is perfect for Entertaining and Large gatherings. Lots of special features make this a showplace. Large covered Patio and cement raised garden planter in rear side yard have built in mister/drip irrigation. 2,500 sq. ft. 2 story shop matches the exterior of home and could possibly be made into additional living space/In-Law unit. The second floor could be used as a game room or art studio. The 5 .01 acres is in the Orland Unit Water District; which can be planted to pasture for horses or other farm animals. This property would make a beautiful horse property. Domestic water is delivered by a 2.5 HP submersible pump with a 600 gallon holding tank." "40.00 ACRE AG FARM With Homes & Outbuildings This Farm features a Small Pecan Orchard at the North East Corner with lots of Open Acreage to increase to larger Orchard , Entrance Is Convenient with Circle Driveway Leading you into your Private Farm To The Large Open Manufactured Home as well as your Secondary Stick Built Guest Home For Extended Family The Additional Large Metal AG Building is Perfect For Your Farm Equipment & Shop Storage The Two Huge Covered Carport Structures offer Covered Parking for 4 Cars Out Back is your Private Large Pond Enjoyed by a few lucky Ducks ,There's a fenced Corral Area With Animal Stall for the FFA Members in the Family , Several Fruit Trees Flank the Circle Drive and Home Site , This Property is Surrounded by Orchards on all 4 SIDES & Has potential to be planted with a Large Orchard Already Supplied WITH AG WATER From Orland / Artois Water District 2500.00 Per Year for Plenty Of Ag Water for your Orchard or Farming Needs ." "PAMPER YOURSELF WITH OWNED SOLAR, ACREAGE, LUXURY INSIDE & OUT!! 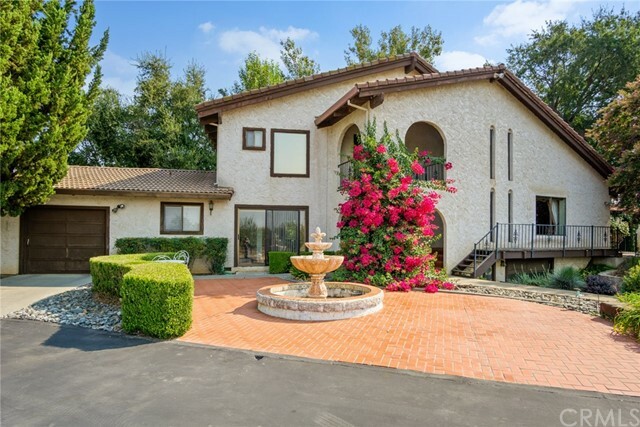 Not a detail was missed in this positively stunning home in the peace and quiet of Orland only 20 minutes from Chico. 3 bedrooms PLUS OFFICE (4th bedroom?) Oversized finished 3 car garage, stamped concrete on tiered yard with outdoor kitchen, fireplace area & hot tub adorn this resort-like setting. Perfect for gatherings. (Family weddings held here) AND to enjoy day to day. Perfectly manicured yards with finished circle drive accented with beautiful fountain welcome you and your guests. Lavish in clean living & fill your table with love with items from your organic garden & orchard complete with drip & raised beds. Step inside to spacious, open living space including dining room, beamed ceiling great room & dream kitchen featuring large island, custom cabinets w/pull outs, gorgeous granite countertops pantry & plenty of windows overlooking the backyard. Trendy sliding barn door leads to an immaculate master suite complete with soaking tub/shower, split vanities, multiple closets & slider to hot tub area. MAXIMIZE YOUR SAVINGS COMPARED TO NEW CONSTRUCTION with OWNED SOLAR THAT COVERS MOST ALL USAGE, PLANTATION BLINDS, SURROUND SOUND (in garage also) & COMPLETE, MATURE LANDSCAPING. True-up less than $500 the last couple of years! You will never want to leave! Co Record say 2283 sf, laundry addition makes 2500 per seller Sq ft, and year built taken from county record, buyer to verify." 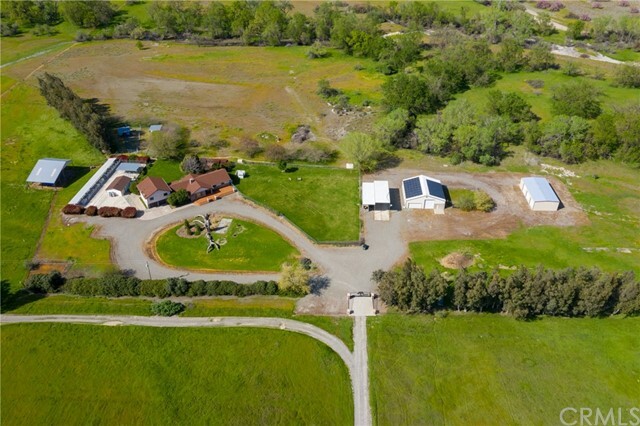 "Welcome home to this beautiful 20+ acre irrigated ranch. Come on in to this spacious 2420 sqft home and kick your boots off. This 2-story house was custom built with a family in mind. We have the master on the main floor along with another room and half bath. Upstairs you will find 2 more large rooms, a full bath and a den. This home has beautiful touches everywhere you look, from the stone flooring, wood burning stove, 19' cathedral ceiling to the most beautiful wall of windows. This house was built to last with the metal roofing and cement siding. These 20+ acres are located in the low cost Orland Water Irrigation District, perfect for whatever project you have in mind. Bring the horses, cows, crops, trees or.... You get your country living, but still just a quick 5 min drive to Orland and about 30 min to Chico. Call for a private tour of this home. This one wont last long." "Beautiful custom 2 story 2,200 sq. 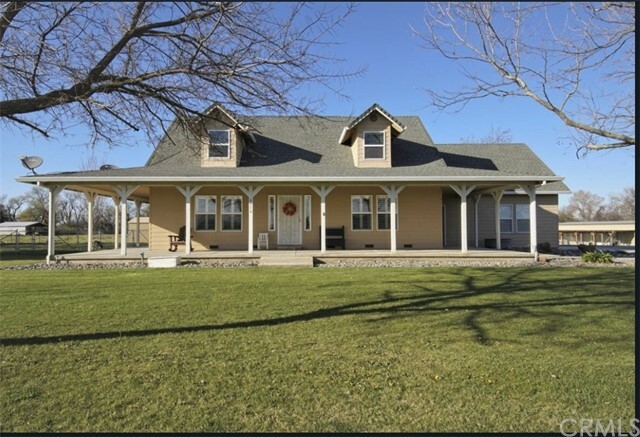 ft. country home located on 10 acres with a wrap around porch. 3 bedrooms, 2 1/2 baths, vaulted ceilings, updated kitchen, master bath with walk in shower and laundry room. New flooring throughout the downstairs, new kitchen appliances, new A/C unit. Included also pellet stove, whole house fan and surround sound inside and out. Plantation shutters accent the country charm of this home. Two car garage is attached. The outside offers many amenities as well. Shop is 60x30 insulated and sheet rocked that is solar ready, with covered dogs kennels adjoining. New metal RV/boat storage 20Wx301Lx14.5H. Front yard is very appealing with mature landscaping and lush turf on timed sprinklers. Large stamped concrete patio area off covered porch at the back of the home. lots of open space with garden area, chicken pen, Stoney Creek access, pasture area and shooting range. This is a meticulous maintained home, ready to move in to. 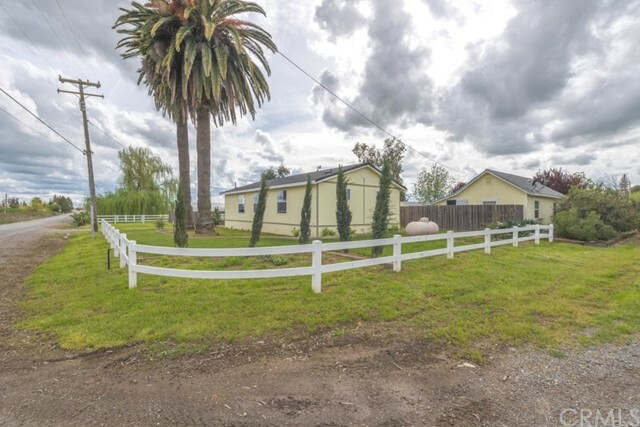 Easy access to Interstate 5." "Wanting a small ranch? Wonderfully designed property with half circular driveway with two entry and exit points. Enclosed chicken coop area for your fresh eggs. Separate shop with a shower, sink and toilet in it garage door and pad to park your extra toys on, including RV and or a boat. In the back of garage there is a studio unit with its own kitchenette and bathroom for your visiting guests to stay in. Over-sized two car garage leads into the laundry room with a pantry as well. Into the home you will find an expansive living room with wood stove, kitchen area with granite counters and dining area for large gatherings all with tile floors. The bedrooms have hardwood maple wood flooring. The large master bedroom has a wonderful master bath with jetted tub, walk in closet and dual sinks. Travelling back outside you will find various trees of Orange, mandarin, pear, nectarine, peach, guava, avocado and fig, Walk back to the rear of the property for your grazing/pasture area for your 4-h projects, horses, etc... Realist records shows 10 acres on parcel. Owners state 5 acres. Buyer to verify to their satisfaction all data." "Looking for that country home? Here it is! Hard to find five bedroom home located on just over an acre. The home has a split level layout with 3 bedrooms downstairs and two bedrooms on the first floor. A lovely kitchen and breakfast nook, as well as a formal dining room, living room, and separate family room are on the top floor. The wooden deck overlooks the large back yard and there is a workshop on one side with a rose garden, complete with white picket fence.The information contained herein has been obtained through sources deemed reliable but cannot be guaranteed as to its accuracy. Sq. ft., bed/baths , & lot size taken from public records. Buyer is advised to investigate to their satisfaction." 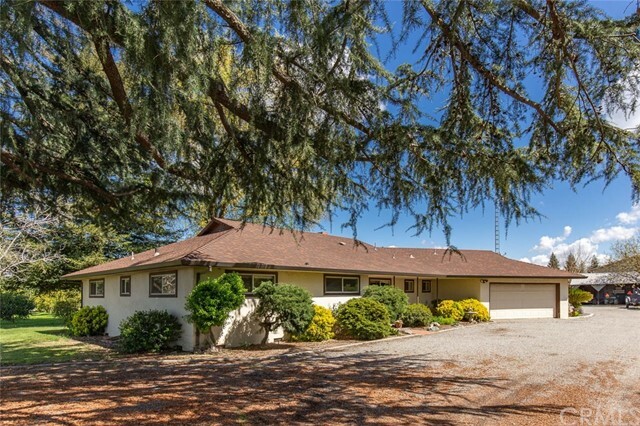 "This is a property that you have admired driving by on your way to and from Chico over the years. It sits on the corner of Hwy 32 and Co Rd P and is the one with the beautiful mandarin trees. Now you have the opportunity to purchase it and make it your own! 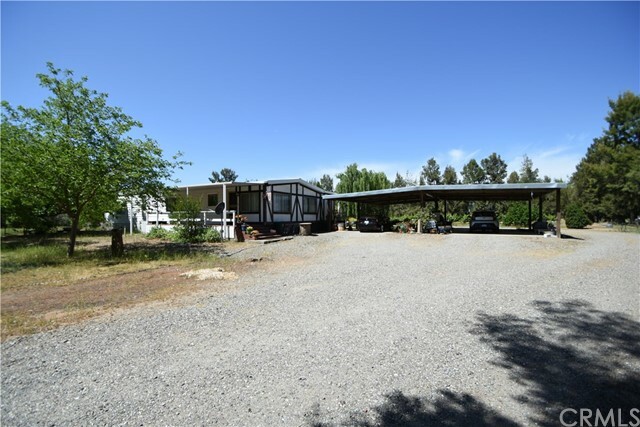 This is a great property with just under 4 total acres. There are two parcels included. The parcel with the house is 1.49 acres and the parcel with the large shop is 2.34 acres. The shop was built in 1994 and is large enough for all of your farming equipment and toys. There are 160 producing satsuma mandarin trees, which are flood irrigated through the Orland Water Users. The house has an open floor plan with lots of natural light. There is a newer roof, new air conditioner in 2018, and heater in 2017. It has been a well maintained home. Please be sure to scroll through all of the pictures to get an idea of all that this house and property have to offer and then make an appointment for your private showing. You're going to love it!" 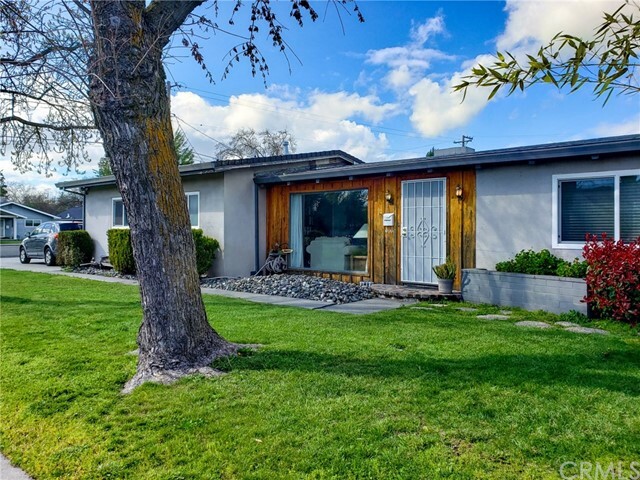 "Location, location, location, this home has excellent views of the Sacramento River from the living room, dining room, and kitchen. 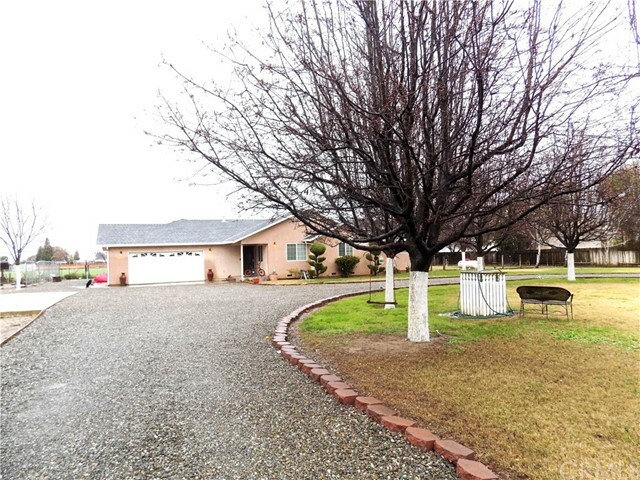 This well loved home is situated in the orchards and nestled up to the Sacramento River. 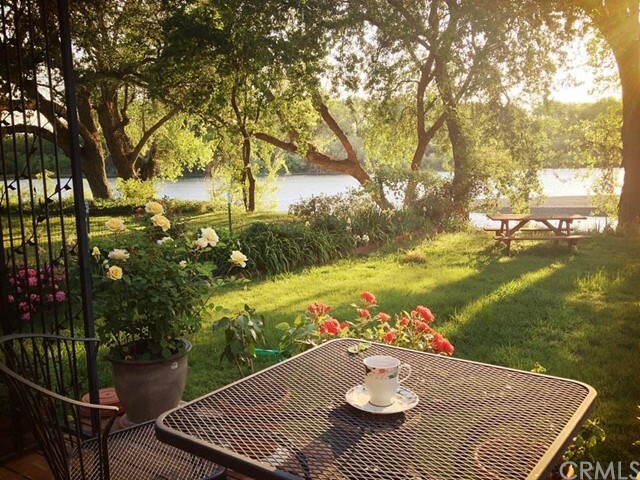 What more could you ask for, a quiet rural setting, with beautiful views of the river from the backyard deck and front yard views of the orchards where the humming birds are aplenty. County records show this home as a 2 bedroom, 1 bathroom, agent notes that the library could be used as a third bedroom with it own bathroom. There is a large one car attached garage and two out buildings, one of which is quite large for all your storage needs. Come check out this amazing setting! The information contained herein has been obtained through sources deemed reliable but cannot be guaranteed as to its accuracy. Sq. ft., bed/baths , & lot size taken from public records. Buyer is advised to investigate to their satisfaction." 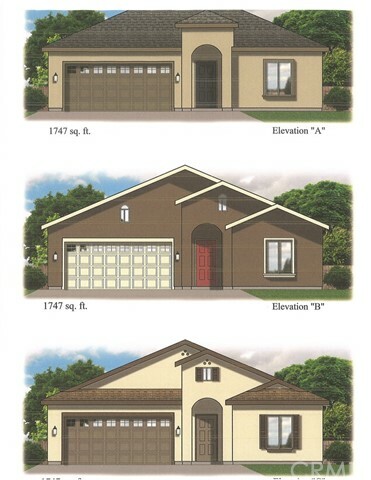 "Only about 19 miles west of Chico, you will find these beautiful and well-constructed homes. Featuring custom built cabinets, granite counter tops and state of the art built-in appliances. The homes will also include an indoor laundry room, interior fire suppression system, dual pane windows, ceiling fans, vaulted ceilings and low energy lighting throughout and stucco exterior. Each home includes a 2 or 3 car attached garage (Floor Plan Depending), dimensional compositions roof and front landscape with automatic sprinklers system. Currently, there are four different floor plans, scheduled to be built. However, there are more plans to choose from. Come and pick your floor plan and lot while there is time." "Nearly 5 acres of land with older stick built home and older mobile. Other outbuildings, fenced, nice tree lined entrance." "Wonderful Open floor plan with one of the largest kitchen areas you will ever find. Storage is not a problem in this home's heart and soul. The property is located just at the northern edge of city limits. You will not be bored here, at this location you can watch the Mighty Trojans of Orland defeat there latest foe on the Football field from your front yard. Take a short walk down to enjoy a Soccer game or stroll on down to the newly reconditioned city swim center for that cool dip in the summertime. The home was built to be very efficient. It was constructed with 12 walls of solid cement with QuadLock forms. Not to mention Quiet as a church mouse It offers a large lot with rear covered patio area 3 bedrooms with the master separated from the guests or kids rooms. 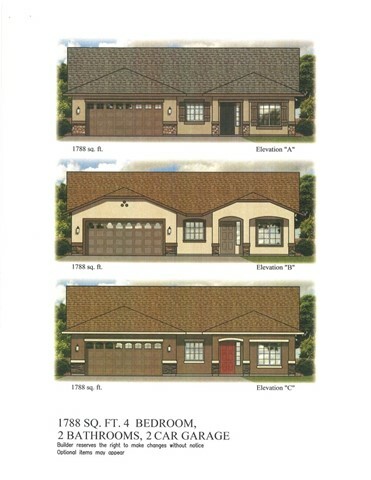 The garage is oversized and the driveway will hold 4 cars on its own. As you enter the home the high ceilings and huge living space makes a serious statement as to how open this home is. Ceramic tile floors cover the living areas with carpet in the bedrooms. A great home at a great price." "Don t miss out on your chance to own this one-of-a-kind home with an in-ground pool, hot tub, built-in bar, and so much more! Tucked away from the main street for privacy and just 20 minutes to Chico, this 3 bedroom, 2.5 bath, 2200 sq ft home has it all! Don t let the view from East Street fool you, this home faces Bonnie lane and boasts a spacious open floor plan, large family room, beautiful black rock fireplace with an insert, and high vaulted ceilings. Galley style kitchen is complete with black countertops, dishwasher, double oven, electric cook top, tons of cabinet storage, and even an indoor BBQ! Just imagine the delicious meals you will create! The family room and bar are perfect for those who like to entertain guests or for you to relax and enjoy your favorite beverage at the end of the day. Just out the sliding glass door, you will find yourself in your own private oasis! Sparkling in-ground pool is complimented with a slide, and surrounded by gorgeous landscaping; including a unique turtle pond! Plenty of patio space for those summertime gatherings and a covered section around back to house the hot tub! Pool is even heated, so you can enjoy a refreshing swim year-round! County has 1796 sq ft, but seller says it s closer to 2200 sq ft with the family room conversion. Lot size, year built and other information taken from county record. Buyer to verify all information to satisfaction." 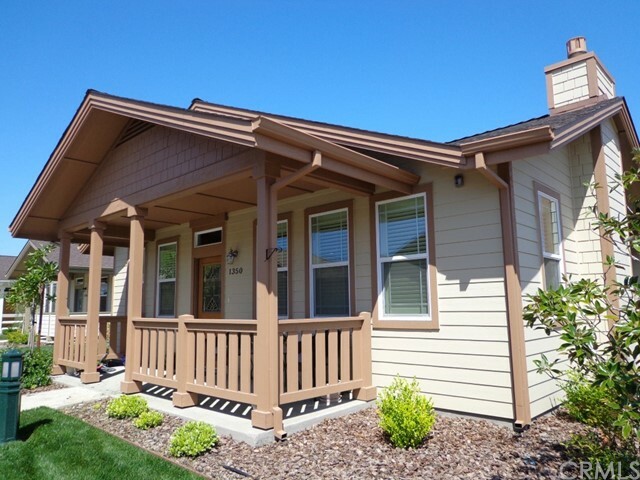 "Beautiful home in Westhaven Village, an active adult community (55+), built in 2015. 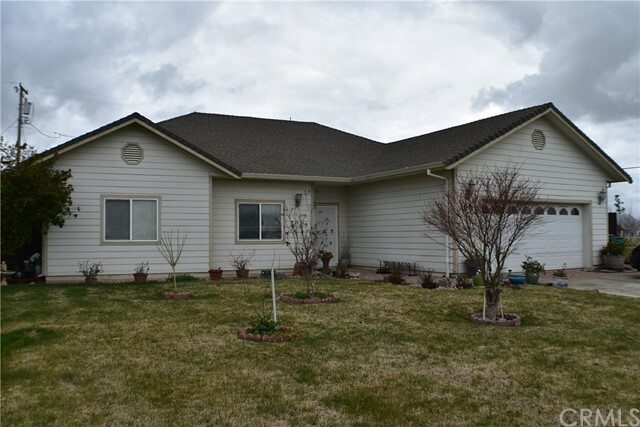 This one owner home was built with upgrades, including a fenced rear patio, exterior lighting with motion detectors, double doors to the third bedroom to facilitate use as a den/study (or bedroom), water lines to accomodate a water softener system and upgrades to carpet and kitchen appliances. The living space is a very nice open floor plan, with kitchen, dining area and living room. A fireplace on the east wall of the living room provides great room ambiance. Interior shutters on the windows in the living room and dining area add a touch of coziness to the space. Attached single car garage is completely finished, with remote door opener, and is located at the rear of the home. Very nice corner lot location!!!! Conveniently located next to the Westhaven Senior Living complex, this development offers many opportunities to access housekeeping services, meal preparation and community activities." "Great 10 acre ranchette with Manzanillo & Sevillano Olives all on drip system from ag well. Property also has a 3 bedroom 1996 manufactured home. 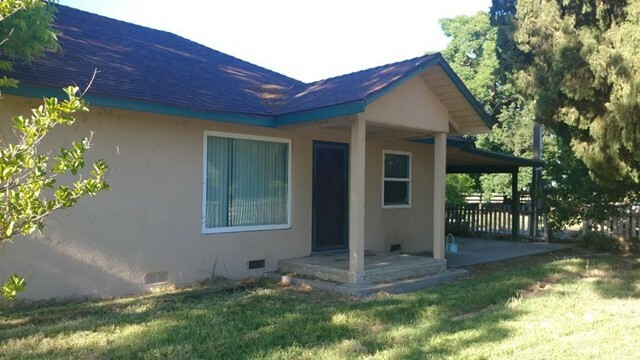 Property is located east of Orland, only minutes to Chico." "Live in one and rent the other. 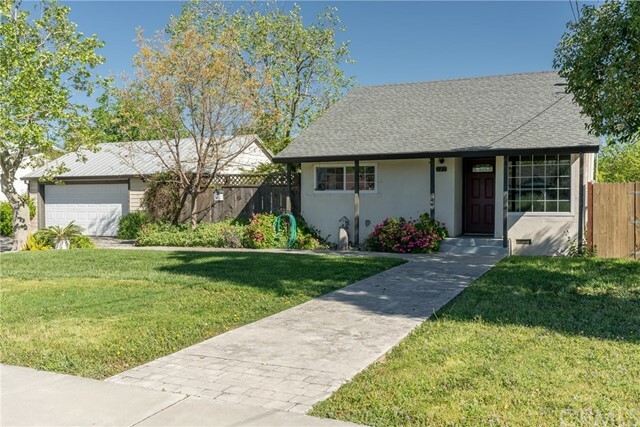 This perfect little property is on a corner lot outside of the main arteries of Orland. One home is a 3 bedroom, 2 bathroom newer manufactured home that is very neat, clean and move in ready. With all the modern conveniences such as central air conditioning & heat, solid surface counters and upgraded fixtures, this home is move in ready. The other home is a 1bedroom, 1 bath stick built home that has been rented for years and makes a great rental. The property has quick access to I-5 and Hwy. 32. This place would be perfect for an investor or someone that wanted rental income while paying the mortgage. The information contained herein has been obtained through sources deemed reliable but cannot be guaranteed as to its accuracy. Sq. 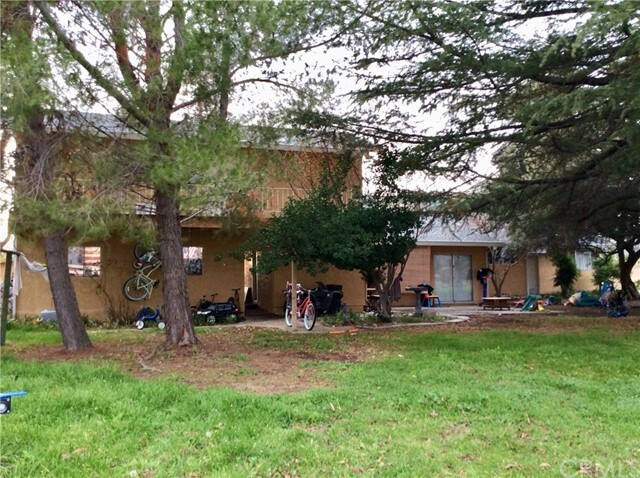 ft taken from seller., bed/baths , & lot size taken from public records. Buyer is advised to investigate to their satisfaction." "Incredible first time buyer, investment, or downsize opportunity! Have you been searching for a home with that mid-century charm plus updated/modern features? Well look no further! This delightful 4 bedroom 2 bath home is beautifully landscaped with mature shade trees and flowers that just pop with color! Inside you will find a comfortable living space with recessed lighting, crown mouldings, and newer windows. The kitchen boasts updated cabinetry and counter tops, white appliances, and a roomy dining area with lots of natural light! Rooms are spacious and lend to that open feel that you crave. Garage has a large laundry room, storage area, and the 4th bedroom and 2nd bath. Back yard is fully fenced with tall privacy fences and has and additional section for gardening, dog run, or whatever your need may be! Location is ideal, as this home is close to schools and services, yet tucked away in an older Orland neighborhood. Exterior paint, east wall garage siding, west fence in the back yard, and exterior window trim will all be completed by COE. County Record has 3 bedroom 1 bath, Agent counts 4/2. Lot size, sq ft, and year built all taken from county record, buyer to verify to satisfaction."